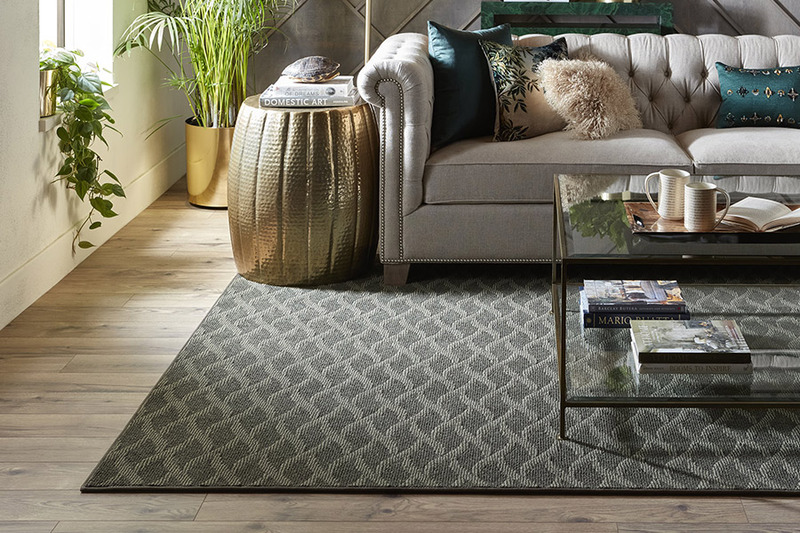 When it comes to versatility, area rugs have a lot going for them and you can reap a wealth of benefits from their installation. Once reserved for chilly hallways and other cold spots alone, they are quickly becoming known for the wonderful decor accent they can be as well. For instance, nothing sets off the look of a room like an aptly placed area rug. At the same time, they offer an element of protection for your flooring that is worth more than you know. 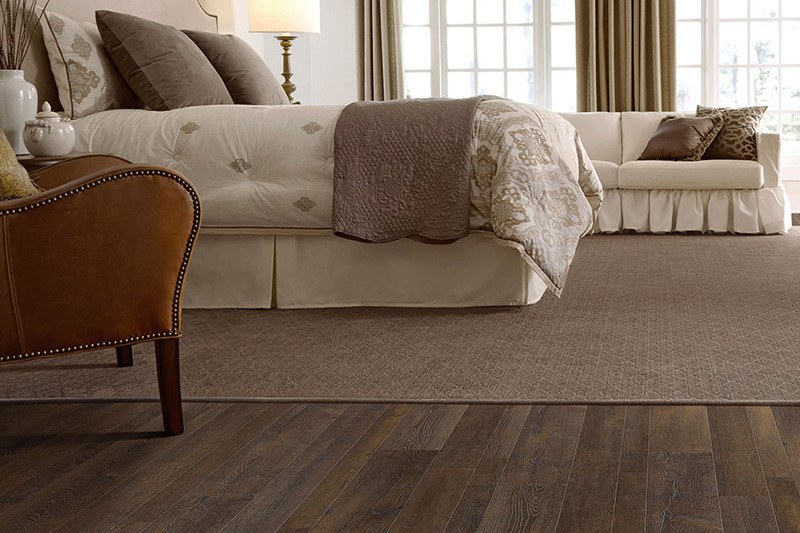 Stoller Floors has been dedicated to superior customer service, along with a full line of high-quality interior decorating products, since 1973. We believe in the kind of service that not only brings our old customers back when they need other services but makes them tell all their friends as well. If you’d like to experience this kind of service, and allow us to help you find the perfect flooring products for your home, feel free to visit us at our showroom in Orrville, OH. Our new area rug gallery displays the areas largest selection of in stock area rugs. We offer Oriental Weaver, Loloi, Mohawk Home, and Thorndike rugs. 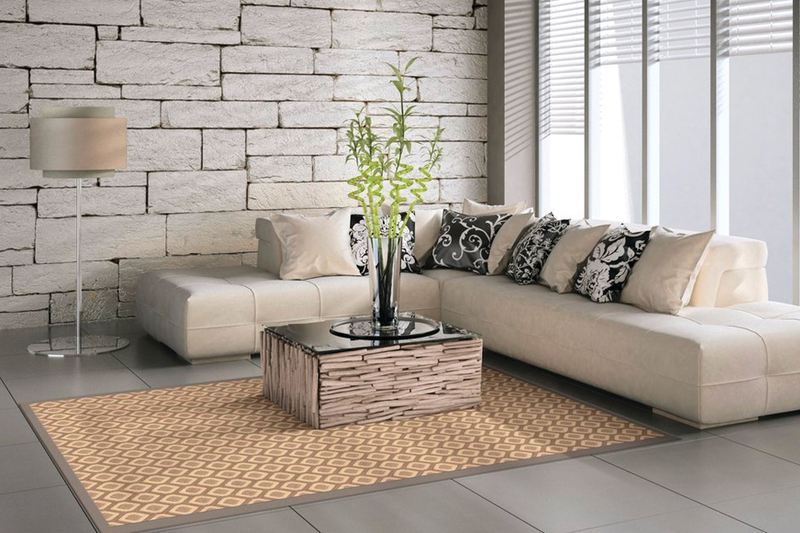 With regard to decor and interior design, area rugs can play a major role. 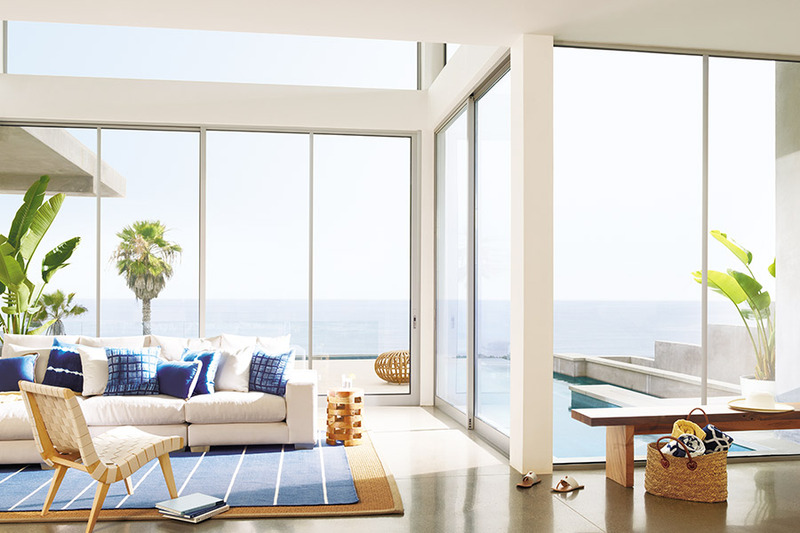 They come in a wide variety of colors, prints, designs, styles, and fibers, all offering different characteristics that will be beneficial to a variety of homeowners. With brands such as Oriental Weaver, Loloi, Mohawk Home and Thorndike, you know you’re getting quality products you’ll have to see to believe. When it comes to protecting the floor coverings you have in place, again, area rugs can be a priceless addition. If placed under heavy furniture, they can help to prevent dents in hard surface floor coverings or crushed spots in carpet. This extends the lifespan of your current floor coverings, leaving them to look just like new when you decide to move or get rid of those furniture pieces. 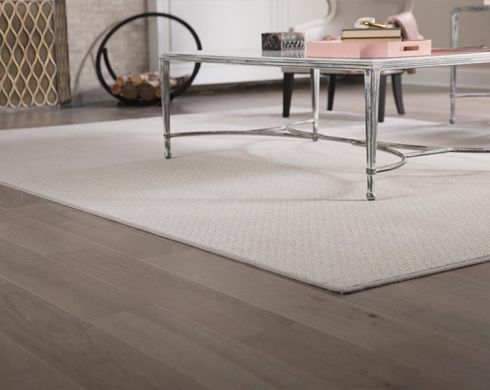 Area rugs can also be strategically placed around your home so that they can catch the majority of any dirt, dust, and debris that would otherwise make its way into your home and onto your flooring. For hard surface flooring, this means scratches and wear can be kept to a minimum. For carpet, it can keep stains from becoming trampled down and set into the flooring where it can create foul stains and odors. Overall, it’s definitely worth your while to find out more about area rugs and what they can do for your home.